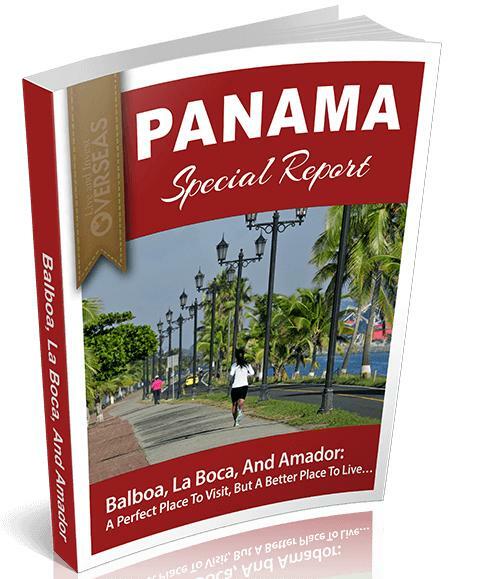 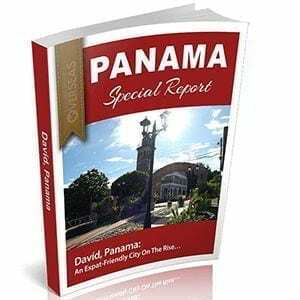 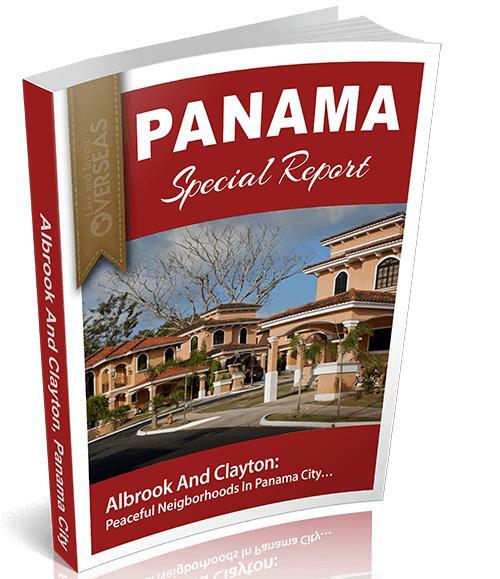 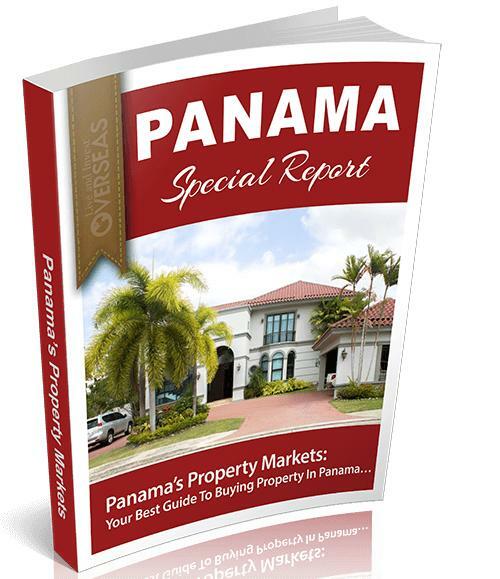 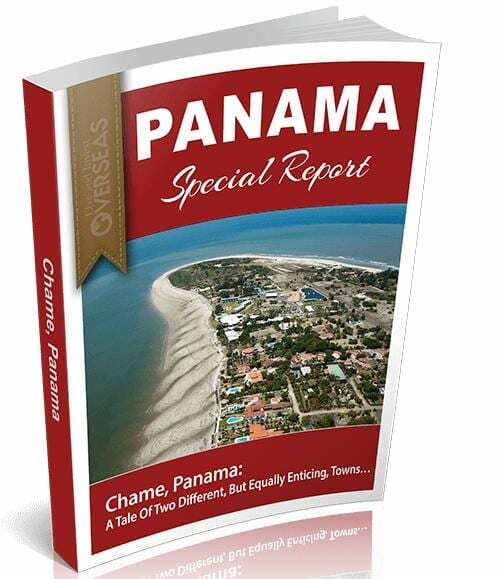 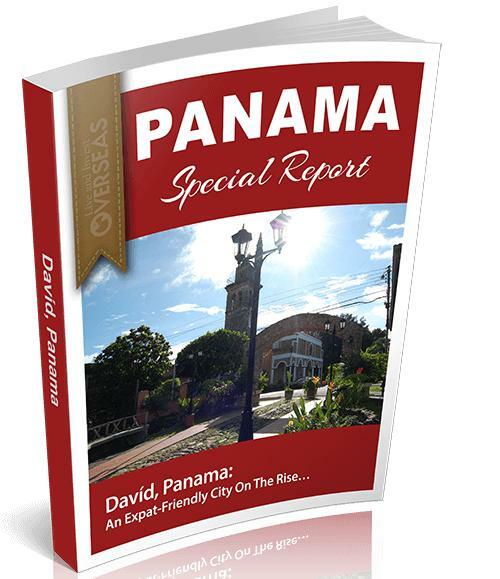 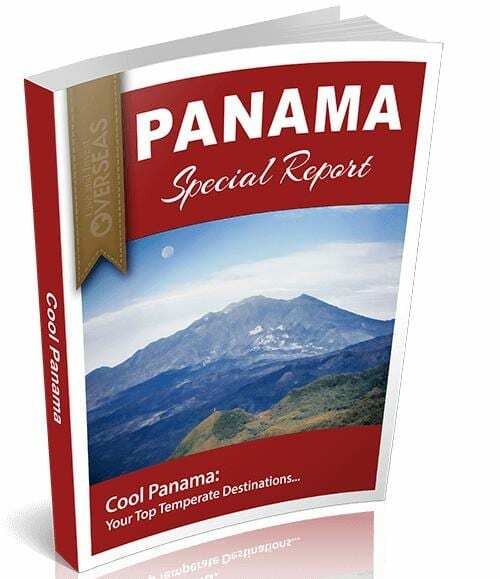 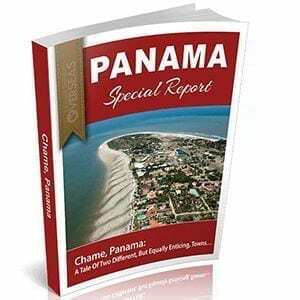 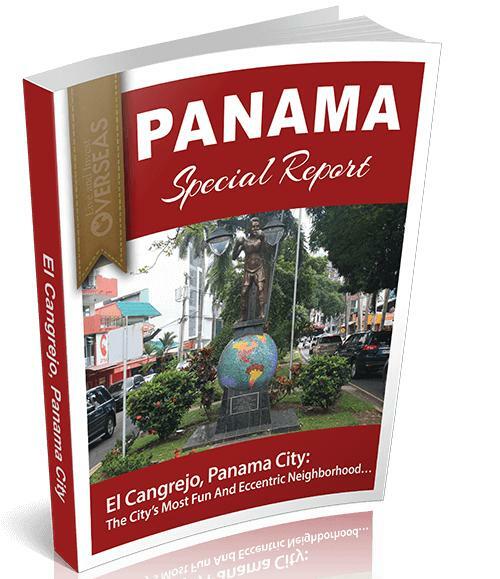 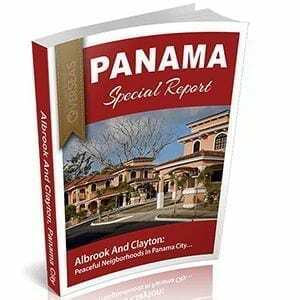 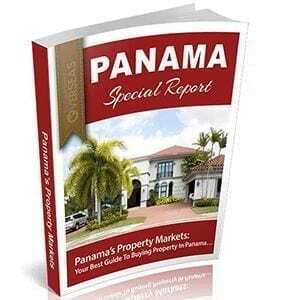 Our Panama Special Reports arm you with all the tips, tricks, and firsthand insider intelligence you’ll need to decide whether a place could be home for you or not. 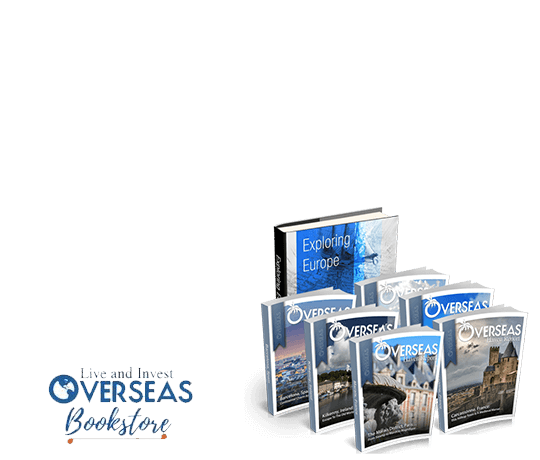 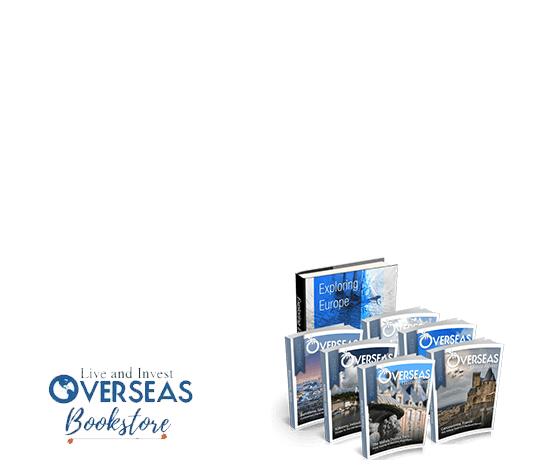 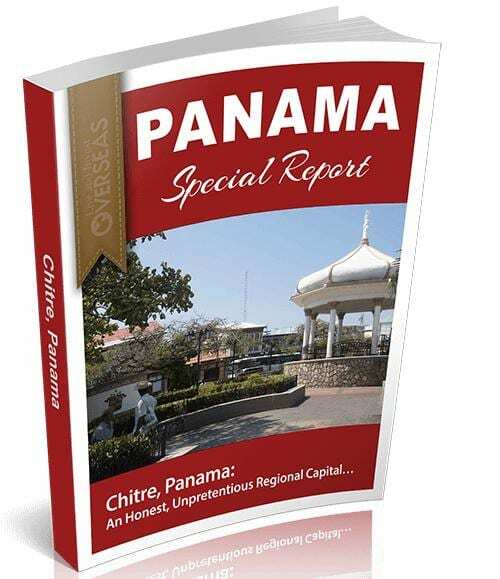 Every report includes broad budget comparisons, insights into the communities and how your life would be within them, and much, much more. 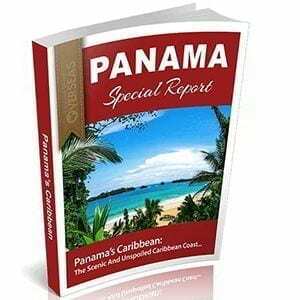 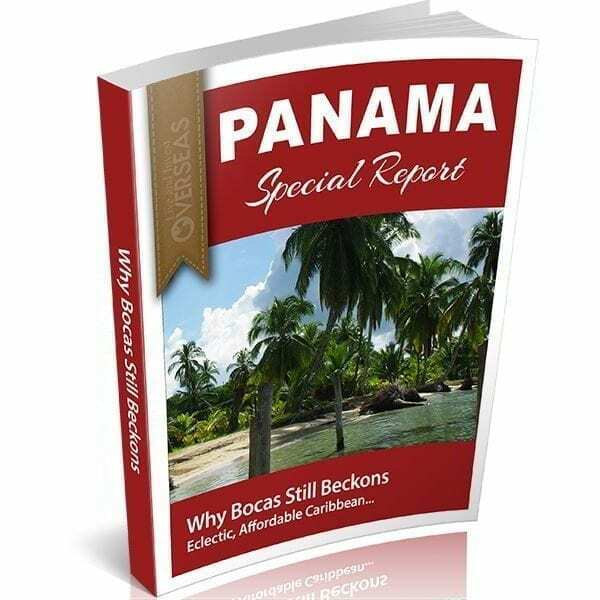 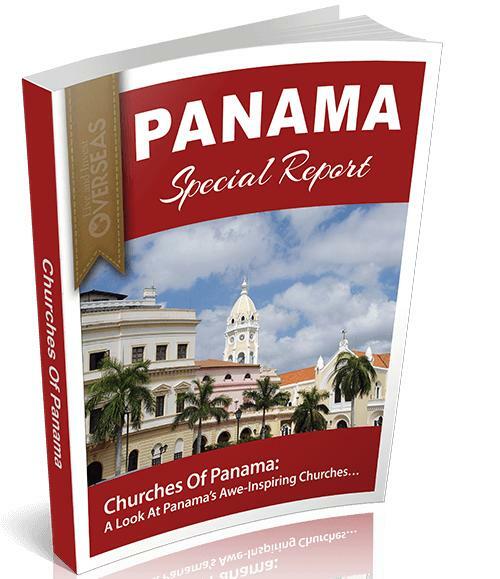 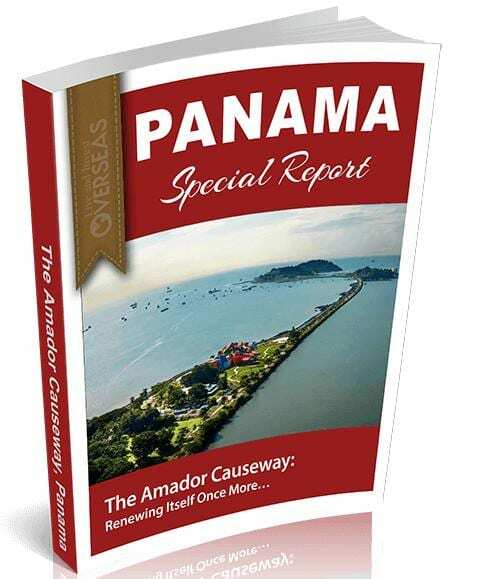 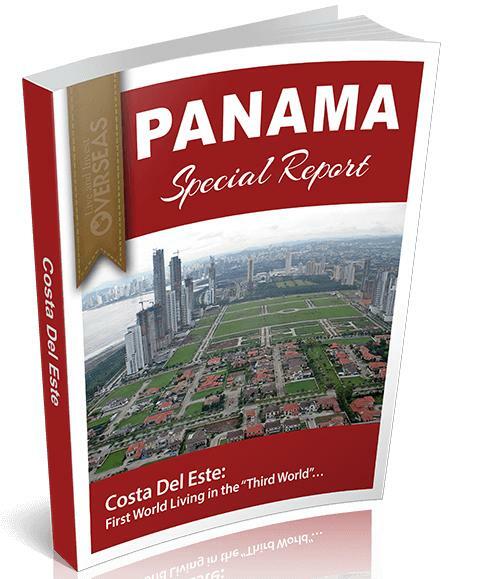 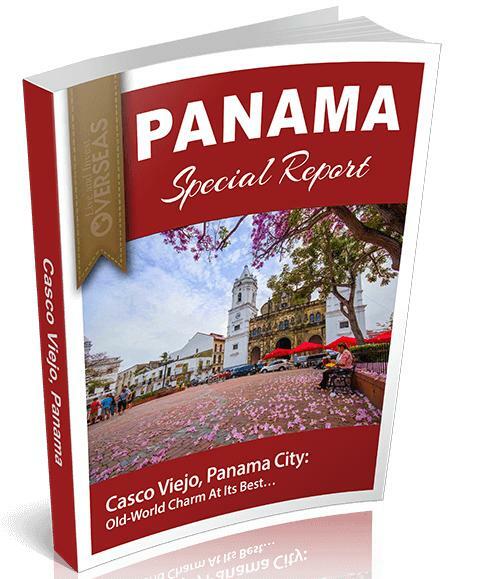 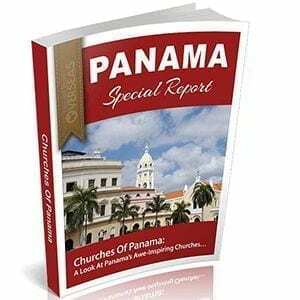 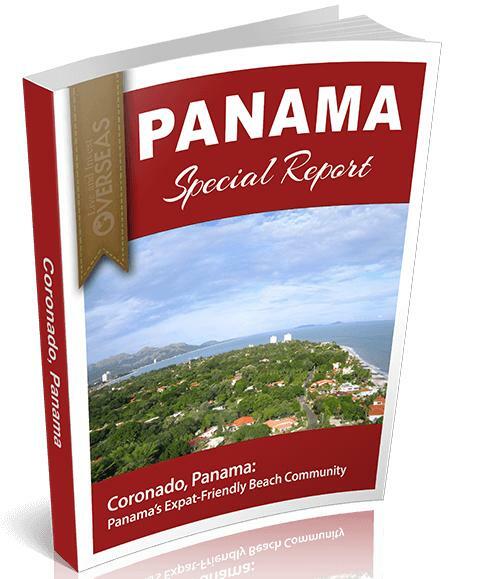 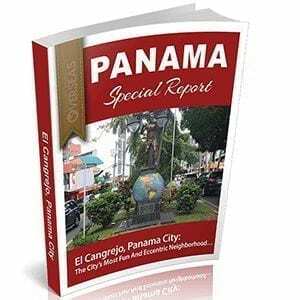 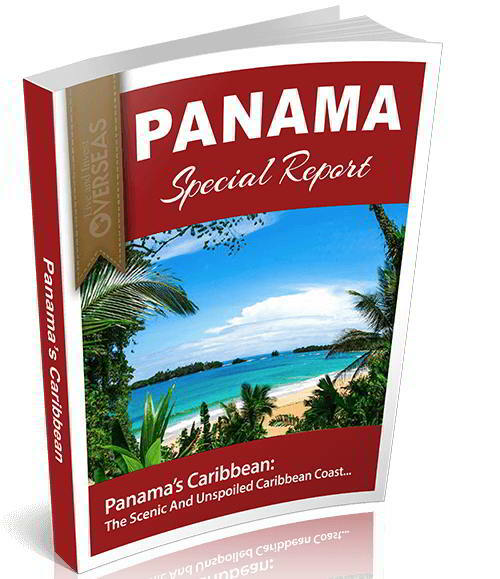 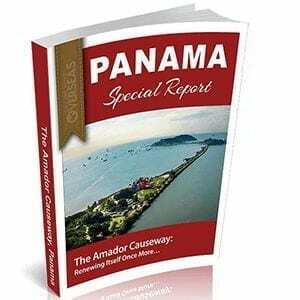 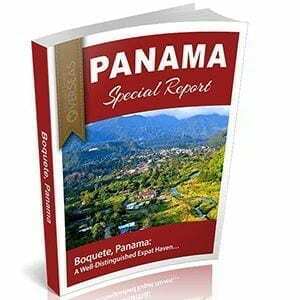 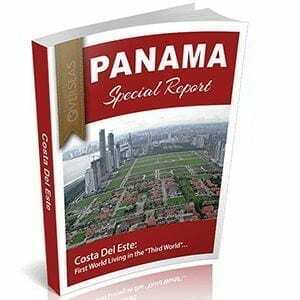 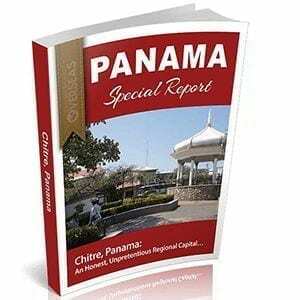 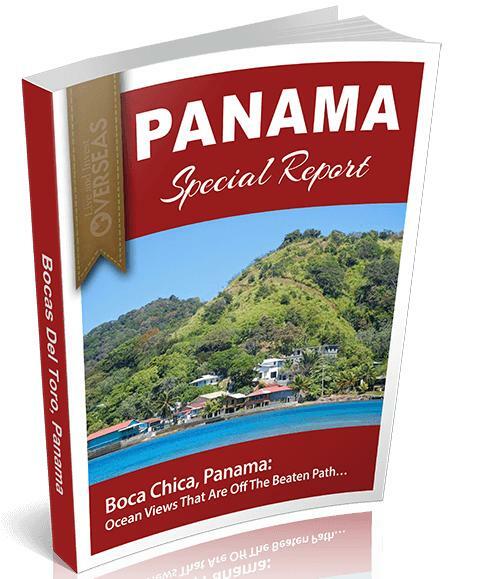 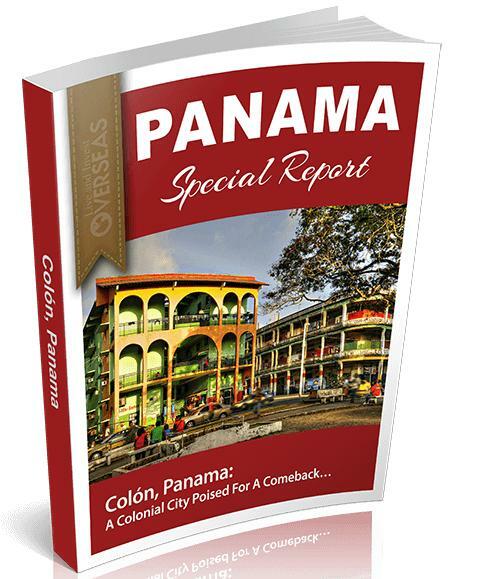 View cart “Bocas del Toro, Panama” has been added to your cart.